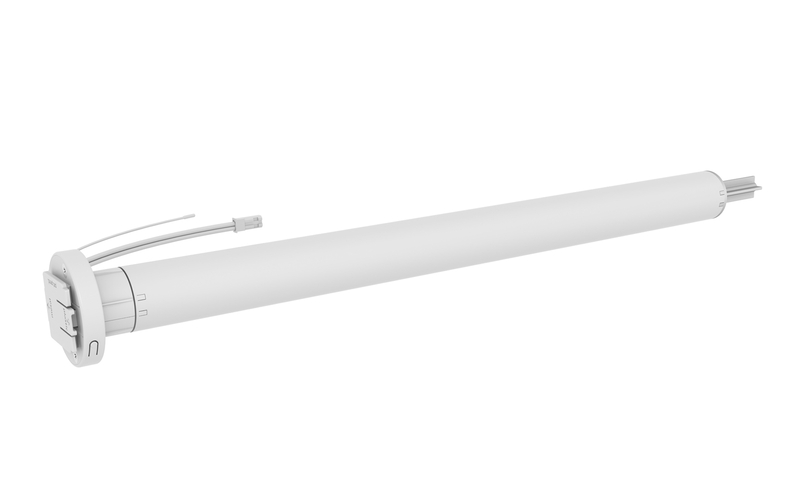 CM-04 is a DC remote motor applicable to roller blinds with 30-35-38-42-50mm tubes. The motor can be operated with remote controls and app control. CM-04 can be powered by a 12V transformer (wired) or rechargeable battery tube (wireless).